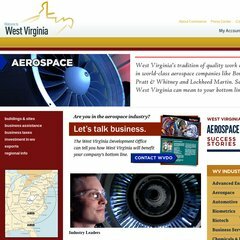 Topics: Buildings & Sites, Business Assistance, Business Taxes, and Investment In Wv. The estimated 14 daily visitors, each view 1 page on average. The programming language environment is ASP.NET. Terradon Communications Group Llc (West Virginia, Poca) is the location of the Microsoft-IIS/6 server. There are 3 Nameservers, dns2.state.wv.us, dns.state.wv.us, and dns3.state.wv.us. PING www. (98.129.177.86) 56(84) bytes of data.